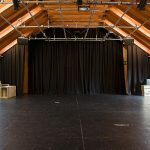 The North Wall Drama Studio measures 11.5m x 9.6m. There are four large windows down to floor level, with sliding window panels to allow complete black-out. 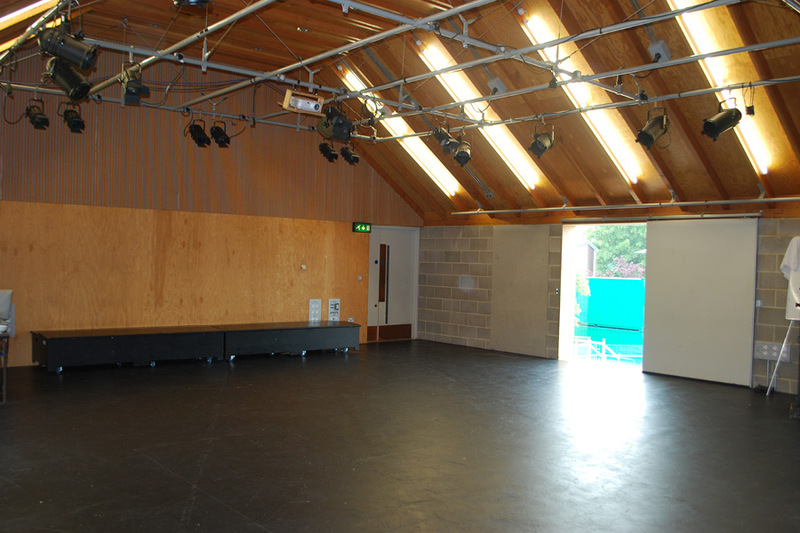 The floor is lightly sprung, and consists of hardboard laid on MDF. 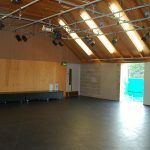 There is a lighting grid in the roof and a sound system, more details of which are given in the technical specification below. 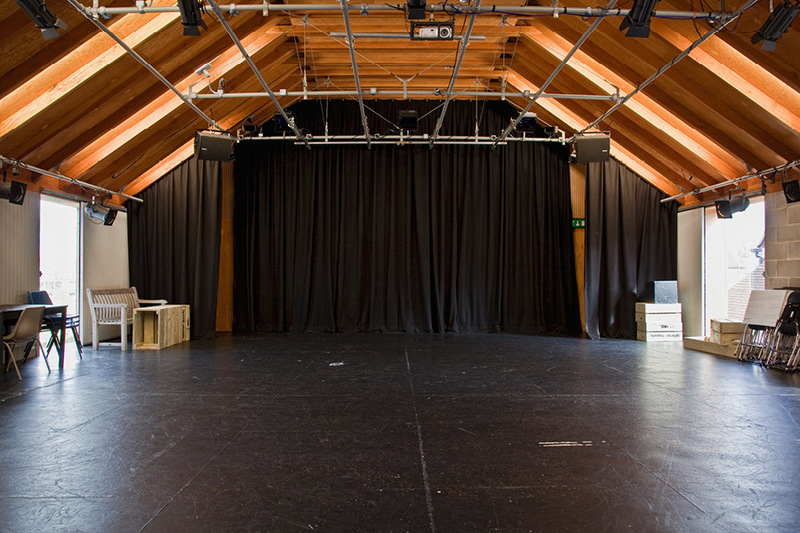 Hire of the Drama Studio is not possible during term-time, but one-off hires during holiday periods may be possible, subject to negotiation. The standard hire charge is £40 per hour, between 10am – 5pm, or £60 outside these hours, plus £15 per hour + VAT for the services of a technician. 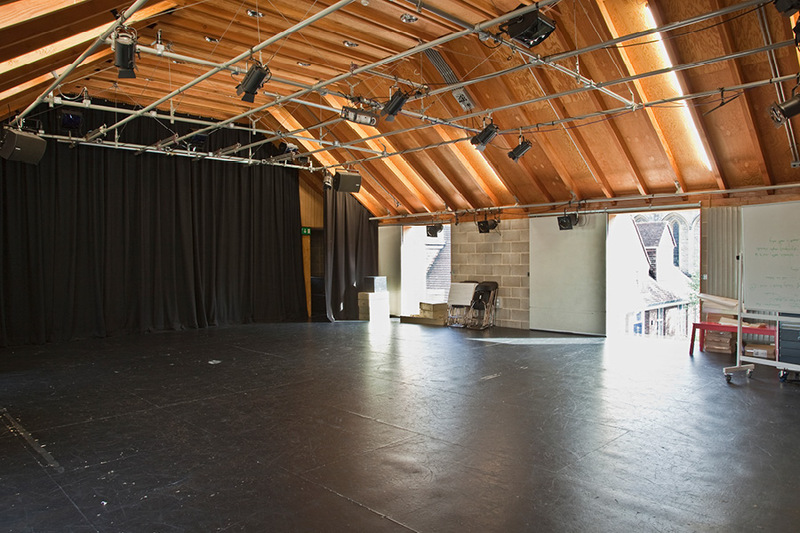 Send all enquiries, with dates and details, in the first instance to Sherrell Perkin on 01865 319457 or by email at perkins@thenorthwall.com for further details. 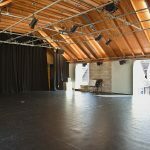 For technical enquiries, please contact Clive Stevenson, Technical Manager, on 01865 319 451 or by email at stevensonc@thenorthwall.com.